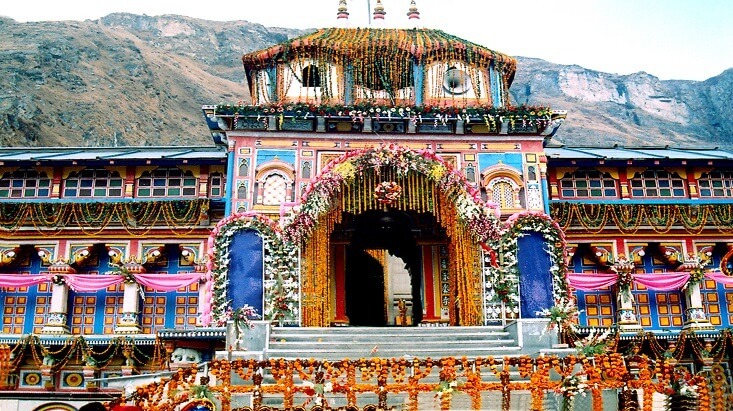 The date for Badrinath shrine opening has been decided to be 10th May 2019. The doors would open at 4:15 in the morning of 10th May. The date was announced by the king and Pandit Krishna Prasad Uniyal after they performed Ganesh Puja and studied the Panchang. The Abhishek Puja would be performed on 24th April. The prayers and Puja started in the morning of Vasant Panchmi at the Narendranagar Rajmahal. After the prayers were over, priest Krishna Prasad Uniyal announced the dates for the opening of the Chota Char Dham shrine. 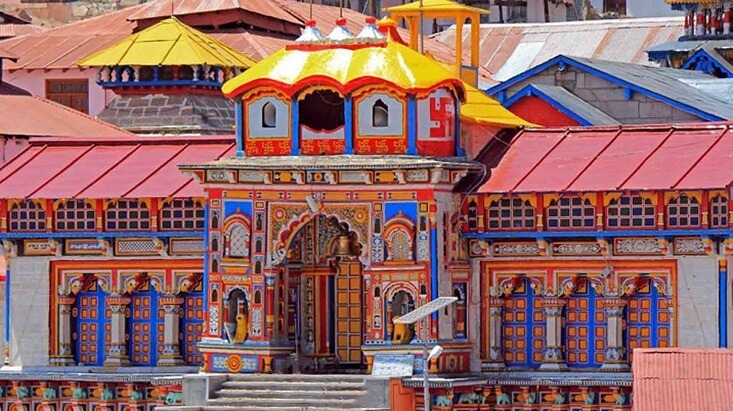 One of the four Chota Char Dham temples in India, Badrinath is dedicated to Lord Vishnu. 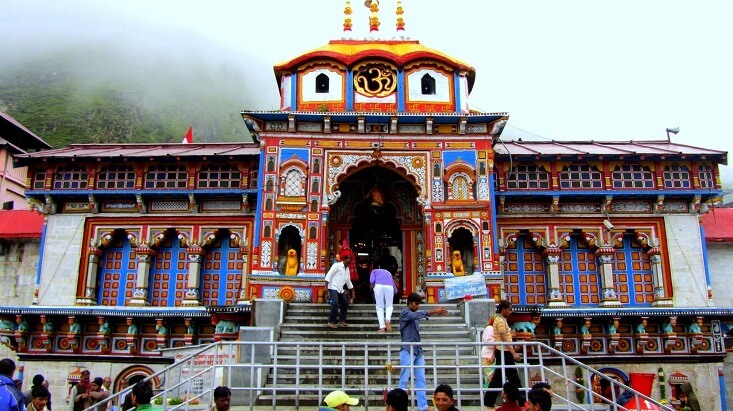 Located in Garhwal Himalayan range, on the banks of Alaknanda river in Badrinath, the temple shrine is one of the most popular Hindu pilgrimage destinations in India. The temple is nestled in the mountains, which can be accessed after a short hike. Due to extreme weather, the temple shrine is accessible only between the months of April and November. Comprising of 4 holy sites in India – Yamunotri, Gangotri, Kedarnath and Badrinath, the Chota Char Dham Yatra is a pilgrimage tour every devotee must take. Nestled in Uttarakhand, the yatra season begins around the month of April and lasts till the onset of the winter season. The dates for the shrine gates opening are announced as per Hindu Panchang and the dates usually fall between the end of April and start of May. Opening dates for Gangotri and Yamunotri are the day of Akshay Tritiya, which is on May 7, 2019. For Kedarnath Temple, the dates would be decided on Maha Shivratri, however, the tentative date for the shrine opening is May 9th. 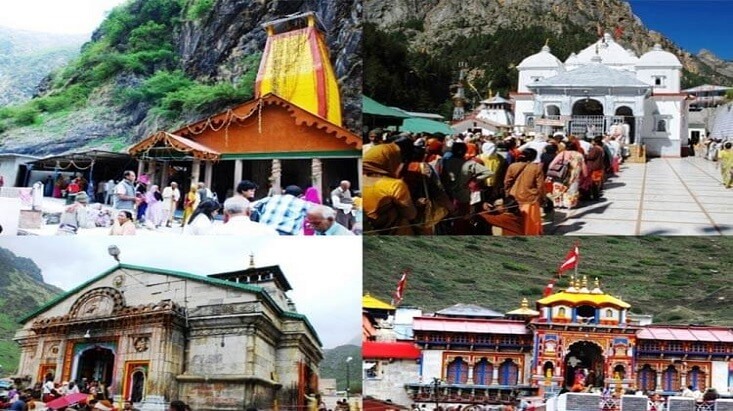 The Chota Char Dham Yatra starts from Yamunotri and ends at Badrinath, with the correct order of the Yatra being Yamunotri, Gangotri, Kedarnath and Badrinath. By Air: The nearest airport to Badrinath temple is Jolly Grant Airport, which is 318 km from Badrinath. You can book a taxi to reach here. By Train: The nearest railway station to Badrinath temple is in Haridwar, at a distance of 311 km. Haridwar railway station is well-connected to major North Indian cities. You can book a taxi from the railway station to reach Mana. By Road: Badrinath temple is well-connected by roads. You can easily reach here during the summer season. Badrinath witnesses a variety of devotees and to cater to all the needs, Badrinath offers a wide range of accommodations to choose from. From Dharamshalas to budget accommodations to comfortable guest houses, Badrinath tries to cater to all your needs. Since the temple is in high altitude, breathing can be a bit problematic, as oxygen level is low. Make sure you give yourself enough time to acclimatize. The temple is accessible after a short hike, so make you sure you are in good shape before you venture onto this journey. The place is cold even during the summer season so carry woolen clothes. Carry basic medicines for fever and headache. Also carry altitude sickness medicines, as you might need it in high altitude.